Denver is a shaker style pine bed. Shakers are known for their simplicity, functionality, and quality and this bed is a perfect example. 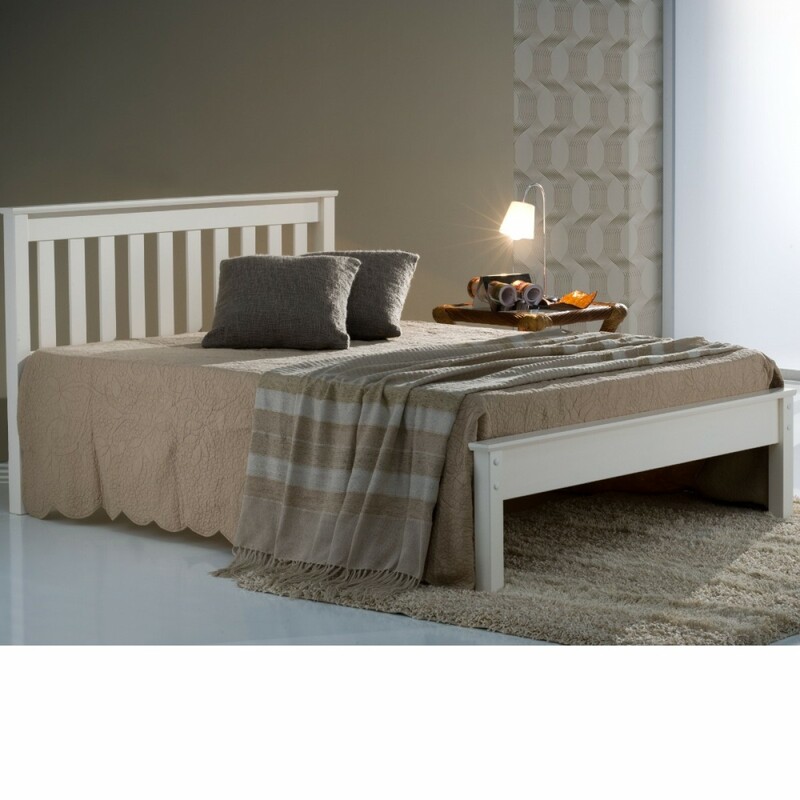 It has an antique pine finish for that classic look, or it can be chosen in ivory for the contemporary feel, while both fits in any bedroom theme that you have in mind. The frame is constructed with sturdy high quality materials. The Denver has low footend. It also has a solid slatted base for extra firmness and support. You can choose this bed with or without a mattress.